It was established in 1993 in Kanoya-city located in Kagoshima-prefecture Osumi peninsula, there are "Kanoya rose garden". The first director was Mr. Kadokura. The person called "rose doctor". A lot by which Mr. Kadokura who collected 4000 kinds from all the countries is the kind, a rose garden of Japanese best (at that time) was built up. Attention is collected now in the new famous place Mr. Kadokura who has worked on cultivation of the rose to which you say that it was most difficult even in the flower for more than 20 years established. The thing by which a new landmark is the style of the damask which opened in 2012. 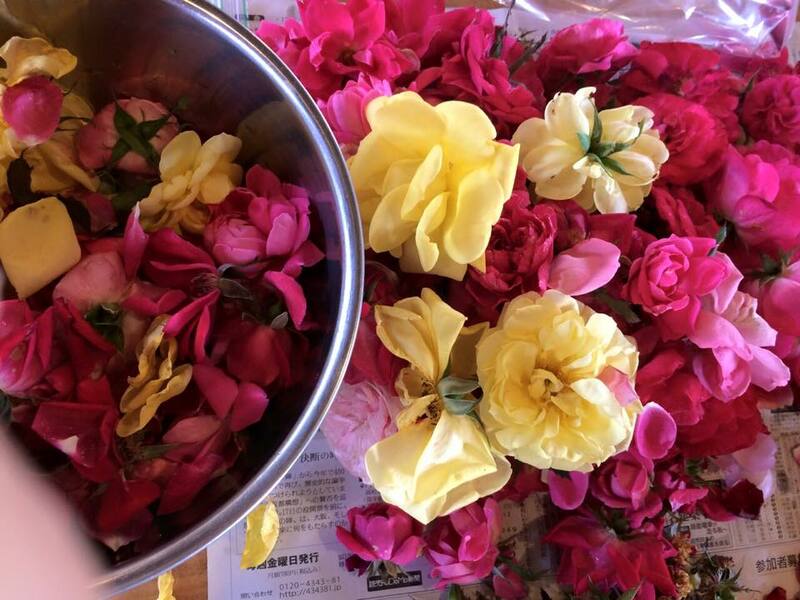 A farm of the rose and the herb opened for free of charge. The kind of more than 200 a year such as rosemary, Fish geranium, German chamomile and Houttuynia cordata makes a flower bloom. Without using a fertilizer and agricultural chemicals, these lack labor and time, and are brought up. The leading role of the style of the damask is a damask rose." It's called a queen of a rose" and is the kind which has been loved by people most in the rose by which more than 20,000 kinds of world has that. Cleopatra is charmed, too and it's said that relaxation was enjoying the fragrance of the damask rose which tells. A damask rose is also valued highly as a raw material of perfume and cosmetics at present. A shampoo and a treatment have been also developed by a product using a damask rose of" from the style of the damask". It's learned even that the style of the damask gets "organic JAS approval" from the Ministry of Agriculture, Forestry and Fisheries. Authorization in damask rose cultivation is Japan, only here. During having been called when much chemical fertilizer and chemical agricultural chemicals were necessary, there was commitment to Mr. Kadokura's ecofarming in the background where fertilizer and perfect organic in rose-less cultivation was achieved. Mr. Kadokura who liked a flower from child's time, "Only something bee, chicken and the other bugs also need. The weed you make the earth abundant in which is also same. ", I speak. Weeding is held at a minimum indeed, and it's said that they're using the one which was also made with the natural material gentle with the environment for a mothball with a person. 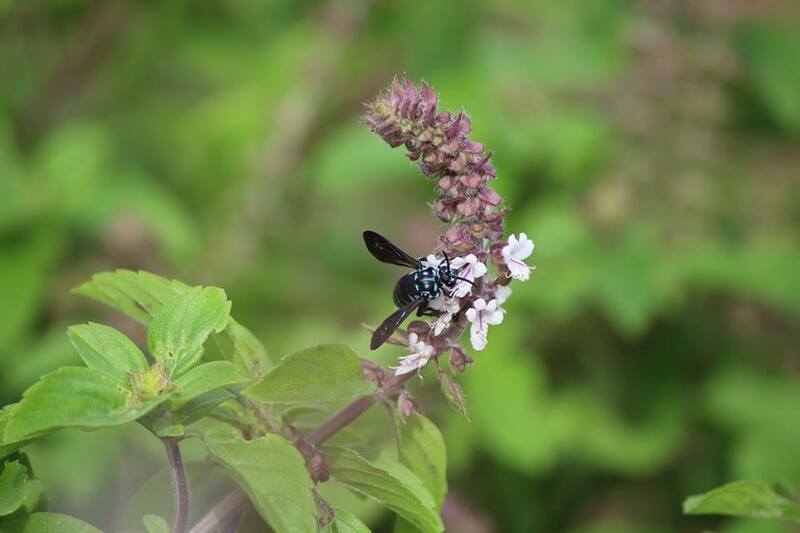 As a result, many insects purchased honey of herb including the blue be which is called the blue bee which calls happiness (RURIMONHANABACHI), and it started to be flying to the style of the damask. A cafe is established attached to the style of the damask which can touch nature and spend big-hearted time. Raw herbal tea with several kinds of raw herb is most popular." A rose soft ice cream with the organic damask rose to which I say that it's eaten only here" (3-November) is also recommended.